Просмотр документальных фильмов в IMAX не только увлекательное, но и полезное времяпрепровождение. Это прекрасная возможность открыть для себя неизведанные миры и детально рассмотреть удивительные уголки планеты. Неотъемлемая часть деятельности IMAX — сотрудничество с музеями и образовательными учреждениями. We also provide comprehensive supplemental materials for teachers, allowing the learning to continue beyond the theatre. Everyday should be National Love Your Pet Day! 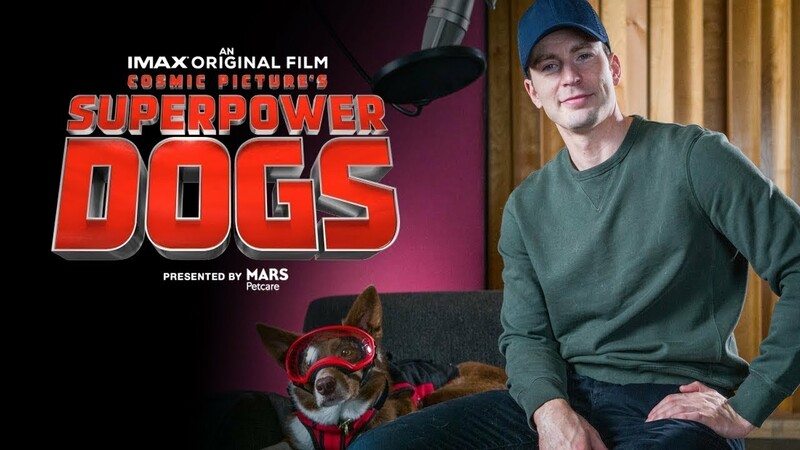 Watch narrator, Chris Evans hangs out with Superpower Dogsstar, Henry and expresses how remarkable and amazing dogs are. Join in on the immersive journey as these these extraordinary dogs, showcase their life-saving powers and spectacular bravery. Experience Superpower Dogsin IMAX theatres beginning March 15, 2019. Learn more at www.SuperpowerDogs.com . 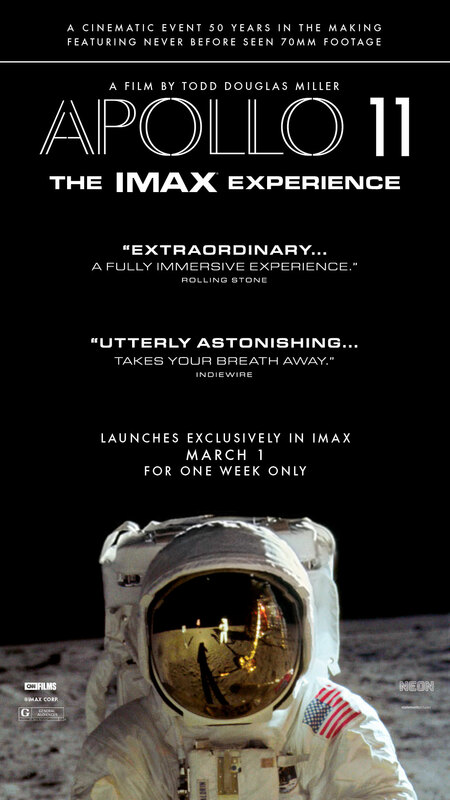 The highly-anticipated documentary, Apollo 11, will be digitally re-mastered in IMAX and will release exclusively in IMAX theatres for one week only beginning March 1, 2019. 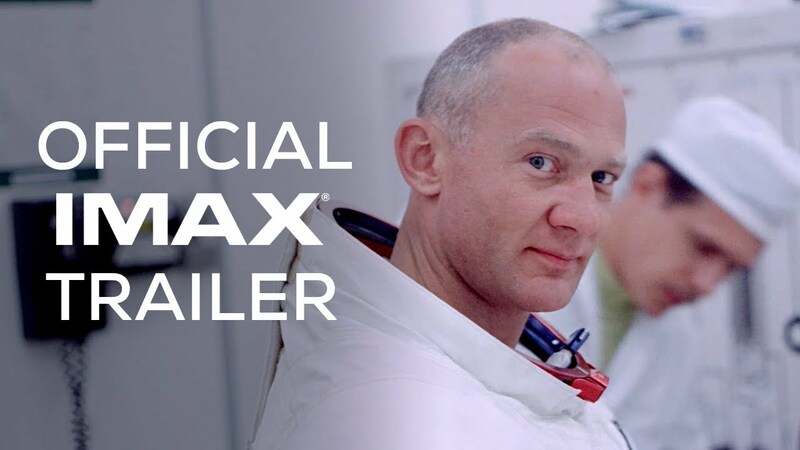 Crafted from a newly discovered trove of 65mm footage, and more than 11,000 hours of uncatalogued audio recordings, Apollo 11takes us straight to the heart of NASA’s most celebrated mission—the one that first put men on the moon, and forever made Neil Armstrong and Buzz Aldrin into household names.